INVASION is a documentary about the collective memory of a country. The invasion of Panama by the US in 1989 serves as an excuse to explore how a people remember, transform, and often forget their past in order to re-define their identity and become who they are today. George Bush (father) made it clear he wanted General Noriega, an ex CIA friend turned rogue, out of power. The Panama Canal, a strategic asset for the US seemed to be at risk. For two weeks Panama’s tropical backdrop became a testing ground for new weapons. Noriega handed himself over and was convicted to a US jail for drug trafficking and later in France for another sentence having already spent 24 years in prison. The invasion was put aside by the establishment for different reasons, the ruling party had to live with the guilt and shame of being in power thanks to the US, at a heavy cost of civilian lives for Panama. The subsequent government used to be General Noriega's political arm therefore preferred silence, and most regular people in Panama seem to think there is no need for remembering tragedy, loss and violence. These ugly memories seem to collide with Panama's self-image of a tropical paradise where nothing bad ever happens. But the invasion is still very present in the minds of the people who experienced it. 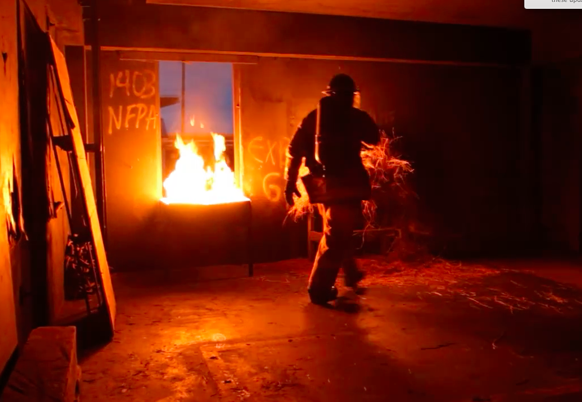 With this documentary we aimed at capturing those memories from the individuals who lived through it, and make them come together in a collective tale. The documentary’s narrative focuses on characters whose lives were deeply shaken by the invasion: civilians who suffered from the US attacks, Panamanian defence forces who fought in isolated, symbolic battles, para-military personnel who wanted to fight but could not, politicians who justify their actions at the time, friends of the church who clarify their role as negotiators between Noriega and the US, and other people involved directly in this moment in history, from the regular person in the street who participated in the looting, to former General Noriega himself. Through moving conversations with our characters we get a feeling of what happened and what is the meaning of the invasion, as seen from today looking back at December 1989, we also witness how Panama turned into “The Singapore of the Caribbean”. The Invasion of 1989 is a platform, a pretense, to talk about the perils of sovereignty, democracy and other endangered virtues of today’s ultra-capitalist world, and to explore the mechanisms through which memory is turned into history, and how our recent past shapes the identity of a new Panama. Abner Benaim was born in 1971 and raised in Panama City, Panama. 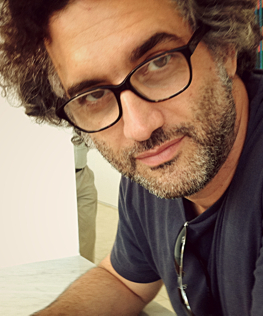 In 1999, Benaim moved to Israel and began his film-making studies at Camera Obscura, Tel Aviv. He also studied Directing Actors with Marketa Kimbrell from NYU, and has worked on various Israeli, Panamanian and US film productions. Before his film career, Abner Benaim received his BA in International Relations at the University of Pennsylvania, studied Art in Florence, Italy, and worked as an entrepreneur in Panama. 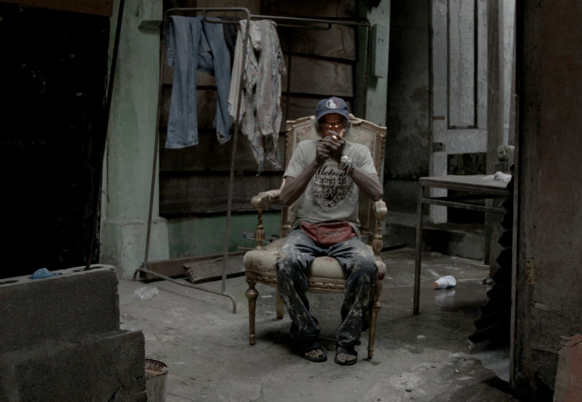 Benaim is currently based in Panama City where he founded Apertura Films in 2004. 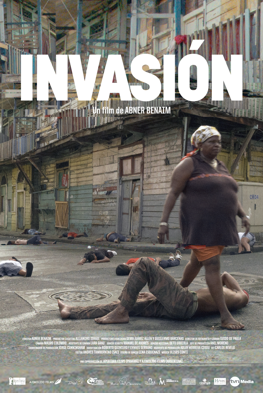 For First Time Ever, Panama Joins Oscar Race, with "Invasion"
Benaim’s documentary, despite its theme of historic slaughter, is streaked with its own touches of post-modern whimsy. Invasión, says the director, wasn’t just his attempt to investigate the horrors of the 1989 American blitz. Inspired by filmmakers like Errol Morris and Werner Herzog, Benaim has framed an almost anthropological portrait of his own culture. 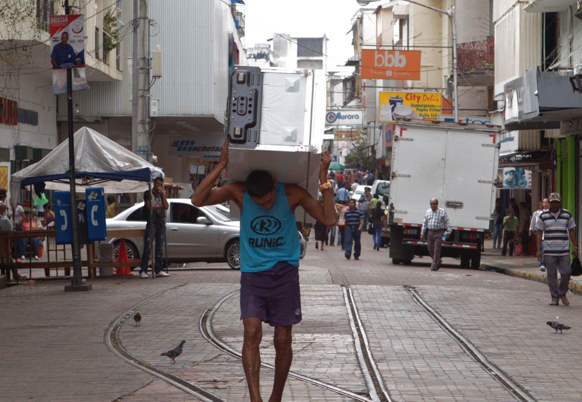 “I wanted to find out what it says about Panamanians that they try to cover up what happened,” he explains. 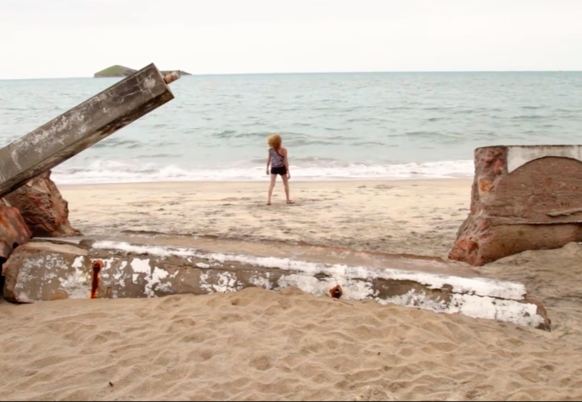 “It’s part of Panamanian identity that we are happy-go-lucky people. Which is something positive. But that includes saying no to tragedy, death, conflict, sadness. Anything that makes you uncomfortable is best forgotten. That’s a lot different from what happens in Argentina or Colombia or Peru." Transfixing its local audience when it world premiered Sunday to a crowd which also included Claire Denis, who received a festival tribute, and Pablo Trapero, just about to be named president of Cannes Un Certain Regard, “Invasion” delivers telling anecdotes – including details of the incompetence and slaughter of women and children by the invaders –and captures the complexities of the past: Many Panamanians wanted Noriega out but opposed an invasion. The Documentary Competition was topped by Invasion, by local filmmaker Abner Benaim, who holds the record of beating James Cameron’s Avatar at the local box office with his comedy Chance (2009), the first Panama-produced film in 60 years and the country’s most popular film ever. Panamanian director Abner Benaim's documentary “Invasion” made its world premiere Sunday at the International Film Festival of Panama (IFF Panama), wowing audiences with its hard-hitting exploration of the U.S. invasion of Panama to take out Noriega – an event that most Panamanians seem all to quick to forget.